Uniform Suitings in Chennai – For Trousers, Skirts and Half Pants. 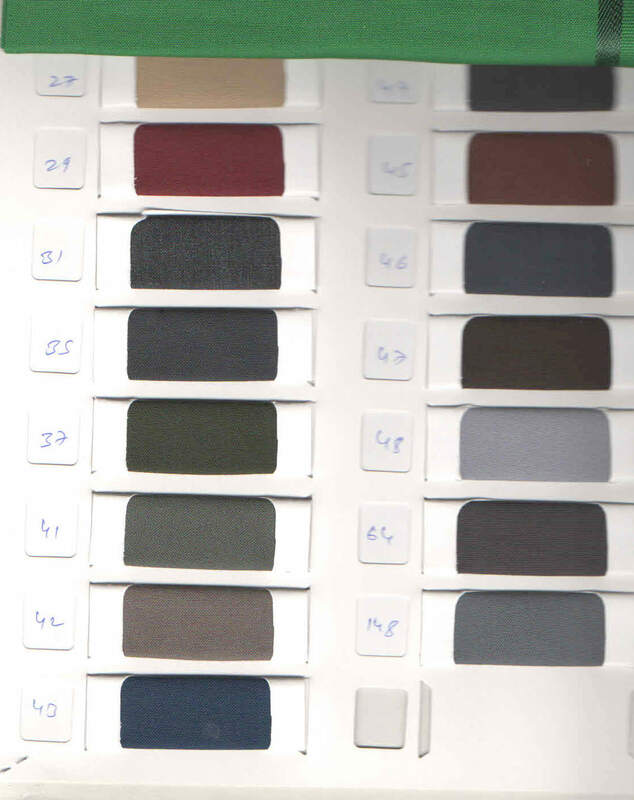 We at RSM Uniform have the best of Yarn dyed Uniform Suiting available with us 365 days in Chennai. The blend used is 70:30 Polyester/ Viscose Yarn dyed 2/30 by 2/30 count. 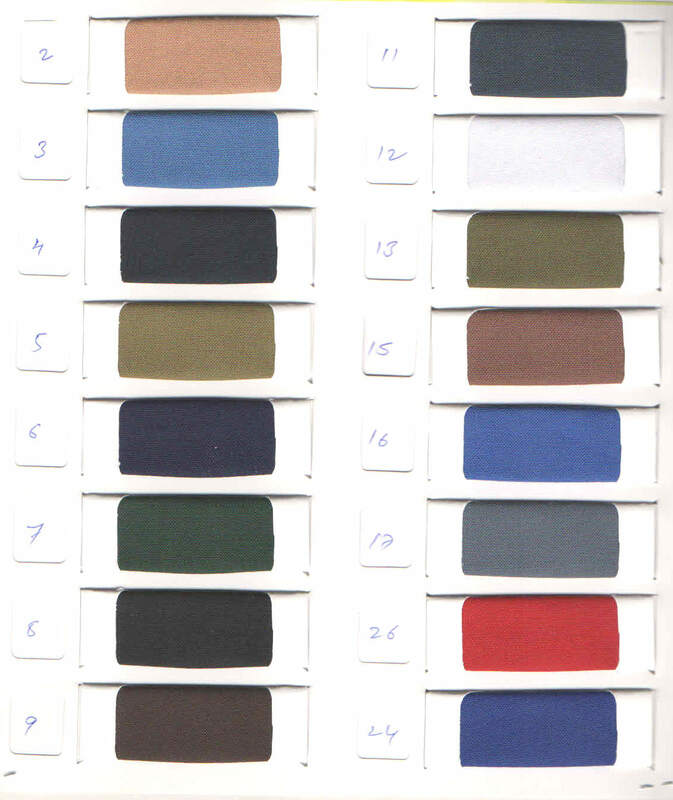 For bulk enquiries on School Uniforms choose from the varied range of colors below or give us your samples 30 to 45 days prior to your requirement. For your enquires on School Uniform trouser fabrics in Chennai please contact us at 9176634635 or fill up the enquiry form on our website http://www.chennaiuniforms.com. You can also directly visit us at RSM Uniforms No.74, Godown street, 1st floor, Amex arcade complex, Chennai – 1. We would be happy to help you.